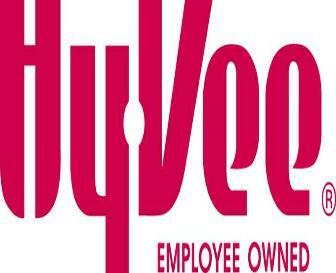 If you’ve been to a HyVee grocery store, you’ve probably seen their Chinese buffet. It’s pretty damned good. And that’s what I mean–there’s something about the fact that HyVee makes Chinese food that pleases me almost as much as a really good “authentic” joint would. And in addition to the old standards, they’re willing to experiment with a dish now and then. It’s comfort food. And there’s nothing wrong with comfort. Go in, grab a box from damn near any location, take it home, and smile. That’s what eating is about. I never feel I’m settling when I eat HyVee Chinese. I feel I’m doing exactly what I want to do.